As you know, to thrive, a business needs customers. To get customers you need to attract them to your website or storefront. The most instantaneous source of traffic remains paid advertisement, by which we mean the ads you see when you search Google or another search engine, or when browsing through your favorite websites. 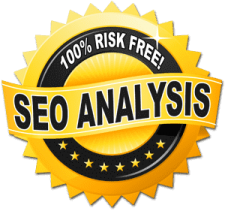 Whereas search engine optimization and social media require time for strategies to fully work out, with paid media only your budget and the quality of the management behind your campaign decide how much traffic you acquire. We believe the success of any pay-per-click (PPC) campaign depends on careful and purposeful management. As a Premier Google Partner, we provide data-driven strategies focused on producing measurable success for our clients. Many firms treat online advertising like a traditional advertising medium; they implement broad strategies that are focused on increasing awareness but lacking in real world results. At Mr and Mrs Leads, our Colorado search engine marketing team develops laser-targeted SEM campaigns that produce results based on your business goals. We are focused on efficiency — directing your ad spend to areas that will generate the highest return on investment. What You Get With Mr and Mrs Leads Pay Per Click Services? Keyword discovery and optimization — we’ll find and bid on the keywords that get you the most bang for your buck. Ad creation — we write your ads and optimize them to earn your business more sales. Conversion tracking — paid advertisement is not guess work and we will track exactly how many customers and sales your investment is earning you. Ongoing analysis and monitoring — your paid advertisement campaign will be continuously optimized, as we find opportunities to grow your business’ revenue. Getting the most exposure for your budget. Attracting the subset of traffic that is most likely to buy your products or services. 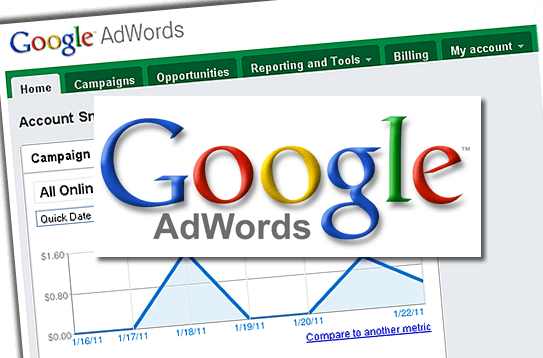 Google AdWords helps you accomplish both goals. Google dominates search markets worldwide, monitoring over two-thirds of total search traffic. With pay-per-click ads through Google, you have access to all of this traffic. 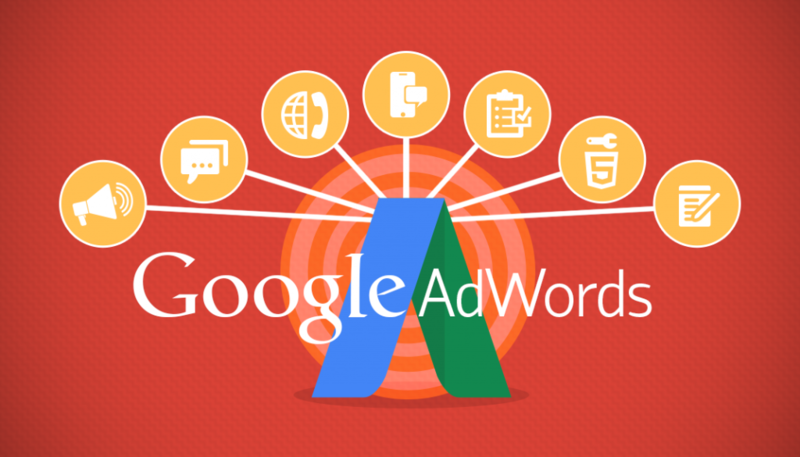 Furthermore, AdWords offers the tools to narrow down your audience, so that you can target exactly the type of customers or patients you’re looking for. The combination makes for one of the most efficient methods of attracting considerable volume of the customers you want. IYou can reach potential customers on two search engines: Yahoo! and Bing. 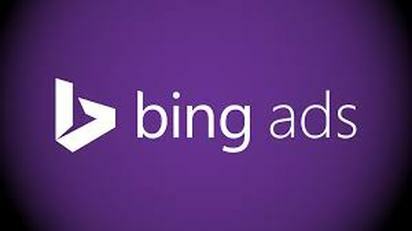 It’s relatively inexpensive and, like with Google advertising, you only pay per click. You can combine Google advertising and Bing to get the most out of your online advertising, reaching out to potential patients or customers on the three most popular search engines.